Privateers rise in challenging rain-soaked encounter at Appin. 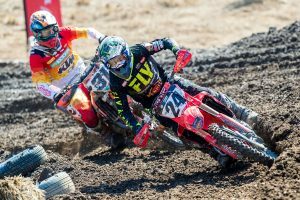 Jesse Dobson has been left surprised with his top five finish in a shortened opening round of the 2019 Pirelli MX Nationals at Appin in New South Wales. 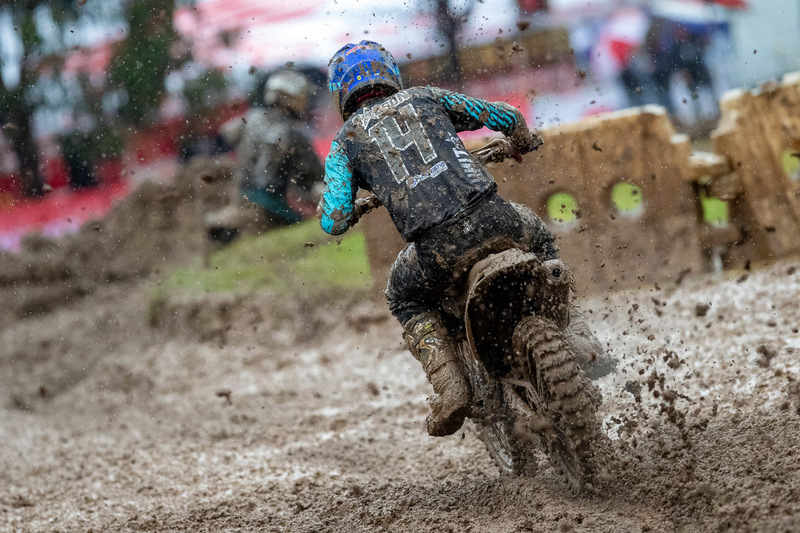 The Queenslander, who didn’t even know if he would be racing round one just a week prior to the opener, rose in the brutally muddy conditions, qualifying in P3 before recording a fifth place finish in the sole six-lap MX1 outing. It marks a strong comeback to the MX Nationals for Dobson, who completed just one round in 2018 after injuries significantly hindered his campaign. 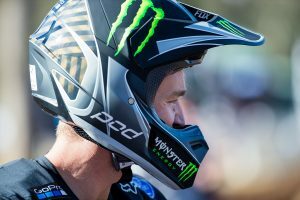 “I feel like I always ride good in those type of conditions, and it kind went into my favour a bit because I’ve only been on the bike for a week,” said Dobson when contacted by MotoOnline.com.au. “Fitness doesn’t really play a massive part, it’s more of good riding and skill. I got out there and had no expectations, so it worked out good. I’m pretty happy with the end the result. “I wouldn’t mind if there were two races, either way I think I would’ve had a good result in the mud. But, if it wasn’t muddy and there was the traditional format, I think I would’ve struggled a bit more. With everything coming together so late, I haven’t had the pre-season that all the other guys have had. The number 14 was just one of many privateers who stood at out Appin, with Tomas Ravenhorst (KTM) and Joben Baldwin (Yamaha) putting in strong performances with seventh and ninth place finishes respectively. In the MX2 category, Isaac Ferguson (KTM) was the highest placed privateer with an impressive fourth place finish, as Riley Dukes (Husqvarna), Cooper Pozniak (KTM) and Wyatt Chase (Honda) all earned spots inside the top 10, finishing in positions five, seven and nine.